Aulora Pants With Kodenshi In Hong Kong – How To Buy Online? Are you planning to buy the Aulora Pants with Kodenshi in Hong Kong? In this article, I will share with you some information on how to do that. The Aulora Pants with Kodenshi is 100% designed and made in Japan. The company was given the exclusive rights to distribute the pants worldwide by the manufacturer in Japan. BE International currently has branch offices located in Singapore and Brunei. How about Hong Kong (HK)? 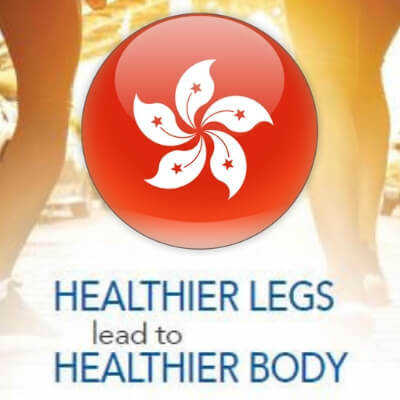 How do you place an order for the slimming and compression pants and have it delivered to your home in HK? In order to do that, you will need the assistance of a local BE Independent Business Owner (IBO) in Malaysia. Currently, BE International only does free product delivery within Malaysia and Singapore. If you are located in Hong Kong, you would have to place an order online through an IBO. The pants will be delivered to the IBO in Malaysia and then the IBO will repackage the pants and courier the parcel to your address in Hong Kong. Obviously, you would have to bare for the additional courier charges. But before you place an order with the IBO, you will have to know your pants size. Use the size chart table below to determine your size. Measure only your hip and waist will do. Your height measurement is not necessary. When you’ve determined your pants size, inform the IBO. Give the IBO your name, contact details and also your delivery address. The IBO will then calculate the courier charges and inform you the final amount. All you have to do next is do a bank telegraphic transfer or telex transfer (TT) to the IBO’s bank account. Alternatively, you can also use Western Union Online to do the fund transfer. After the fund transfer is completed, the IBO will register a BE International member account for you. Your order for the Aulora Pants will be locked in using your own account. How long will it take for your parcel to reach Hong Kong? From the day your order is locked in, the pants will be couriered to your address in Hong Kong within 7 – 10 working days. If it is during festive season, the delivery time frame will be longer due to the large number of parcel to be processed by the courier service company. Note: As of December 2018, BE International is in the process of incorporating a company in Hong Kong. 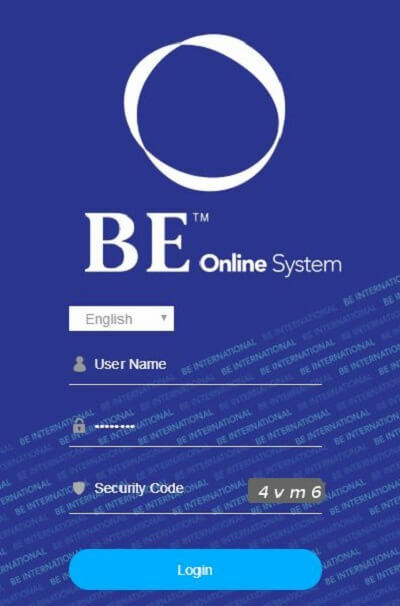 Soon, your member registration, payment, stock delivery and customer service will be handled by BE International Hong Kong office. There you have it, the process of buying the Aulora Pants in Hong Kong. Thanks for visiting my blog and I hope the article above has been helpful to you. If you have any questions, click the link below to contact me through WhatsApp and I will assist you.